BLUEPRINT aims at contributing to the structuring of the European epigenetic research as well as to generate the technology, knowledge and know-how that will increase Europe’s competitive position in exploiting the vast amount of epigenome data that will become available from BLUEPRINT and other related projects. BLUEPRINT plans to offer the possibility for unfunded, associated memberships. Associate members will not be beneficiaries to the grant agreement or subcontractors, but can benefit and actively participate in the network’s joint activities. 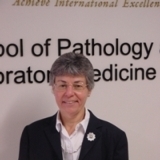 Wendy Erber is Winthrop Professor at the University of Western Australia, a leading cell morphologist when it comes to blood cells. She will evaluate the purifications of BP blood samples. 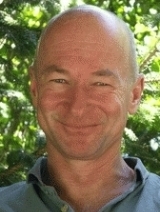 Peter Fraser is leader in the Nuclear Dynamics theme of the Babraham Institute, Cambridge (UK) and has, amongst other topics, a focus on interactomes. 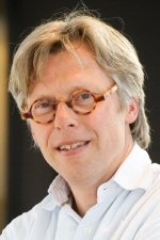 Taco Kuijpers is a Professor Pediatric immunology at the Academic Medical Center in Amsterdam, The Netherlands. 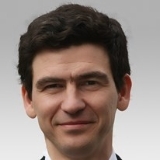 Mihai Netea is professor in the Department of General Internal Medicine of the Radboud university medical centre in Nijmegen, The Netherlands. 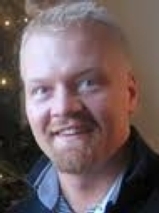 His research focuses on the mechanismen of recognition of microorganisms by the immune system. 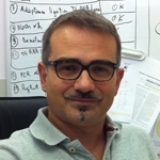 Massimiliano Pagani is leader of Integrative Biology group at the Instituto Nazionale Genetica Molecolare, Milan (Italy). His team studies the molecular mechanisms underlying human lymphocytes differentiation and function focusing on the role of regulatory non-coding RNAs. 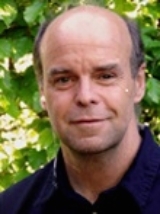 Tomi Pastinen holds a Canada Research Chair in Human Genomics. His research focusses on understanding which common variations of genes, under which conditions, lead to different human diseases. He is involved in the Canadian contribution of the IHEC initiative. 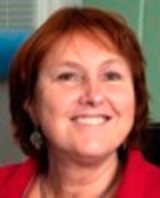 Professor Ann-Christine Syvänen is head of the research group in Molecular Medicine at the University of Uppsala, Sweden. Her group studies human diseases using modern technology for genomics. Professor Didier Trono is head of the laboratory of Virology and Genetics at EPFL, Lausanne, Switzerland. He has a long-standing interest for interactions between viruses and their hosts. In the last decade, his research has shifted towards the field of epigenetics.